It is the 21st century, and man has travelled to lands beyond the earth. And if there are travel trends that are catching the eyes of the millions over the world over, they have to be something phenomenal. 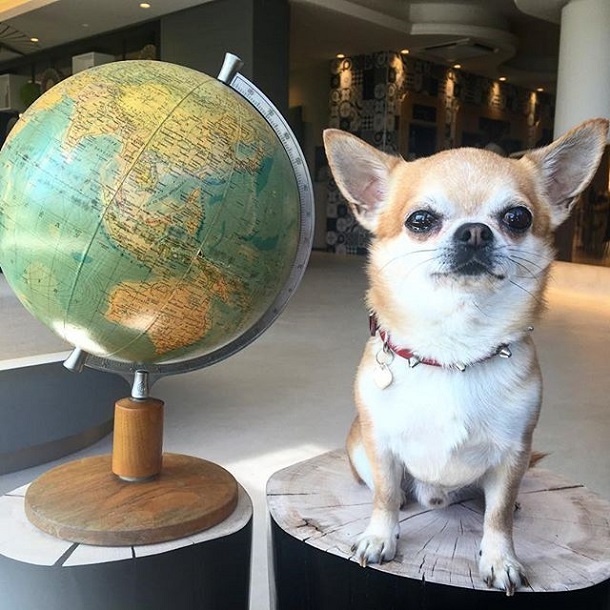 And it’s not everyday that you come across a dog who travels the world. 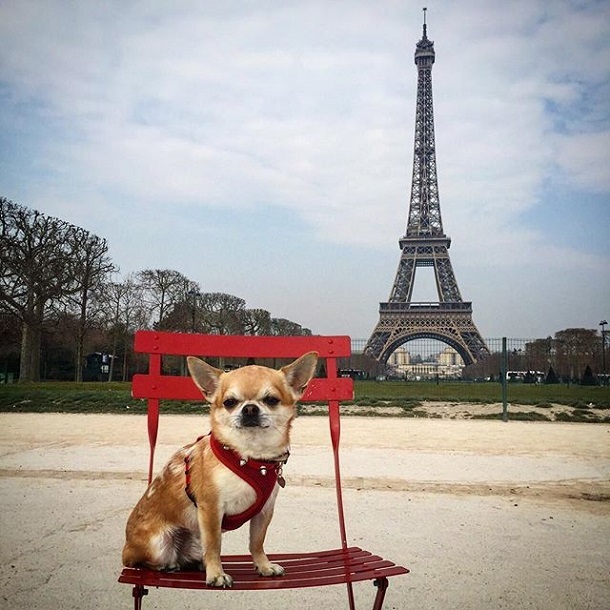 This particular little chihuahua wants to make the best of his doggie years by taking the air ticket to everywhere. 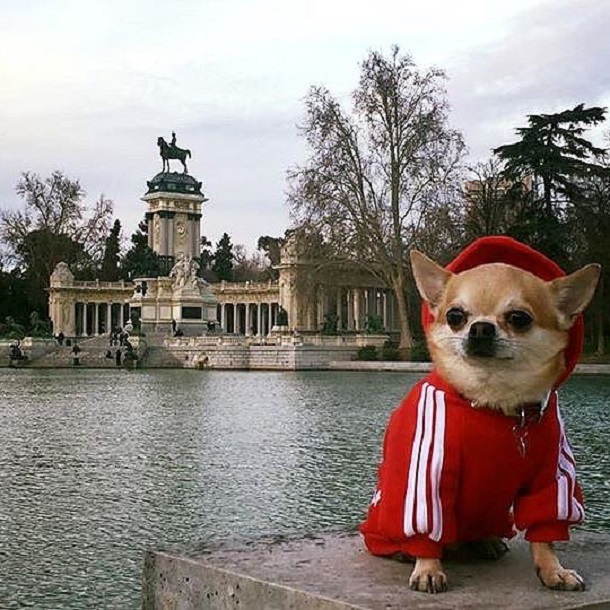 The dog that has won hearts (literally and figuratively), of instagrammers from the world over, is named Miami. 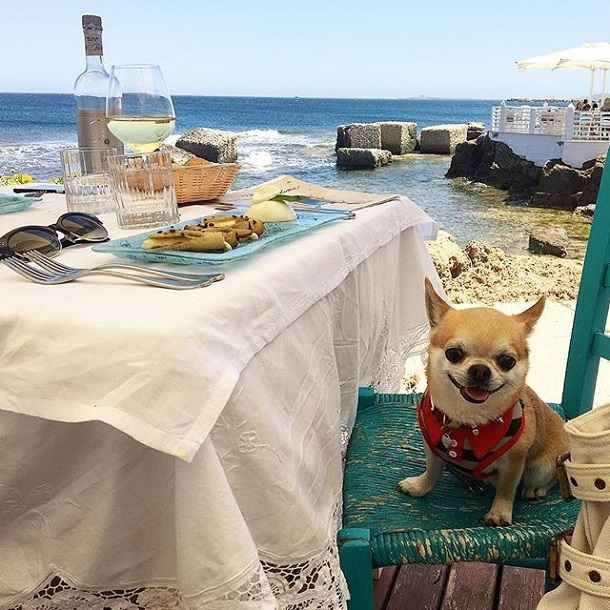 This chihuahua has left his little paw prints on the world, and we bet, Miami has ticked more things off his bucket list than you have! 3. Is it just me or the sky is a little too colourful in Sicily? 4. 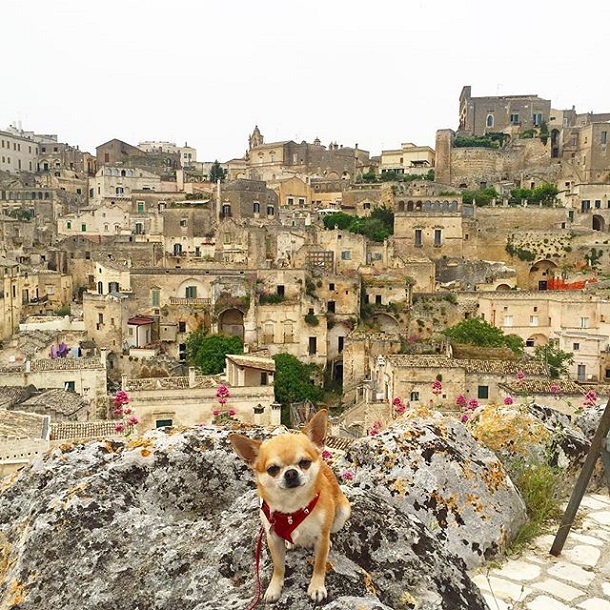 Do we have to go from Sicily? 5. This Italian pool is calling out to me! 7. 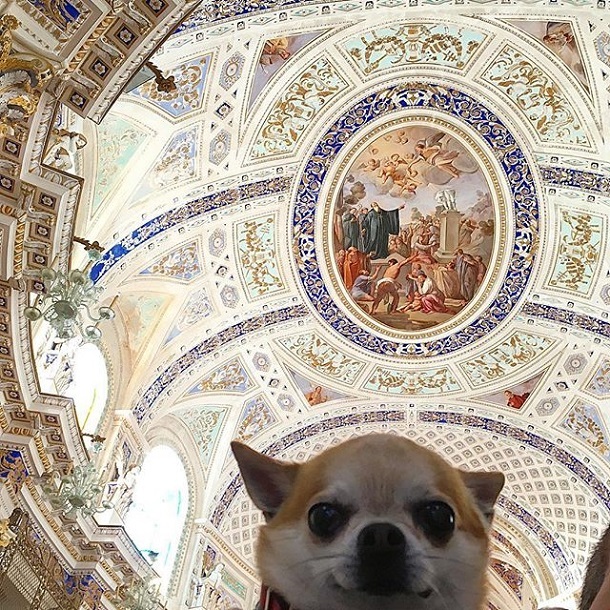 The world is waiting. 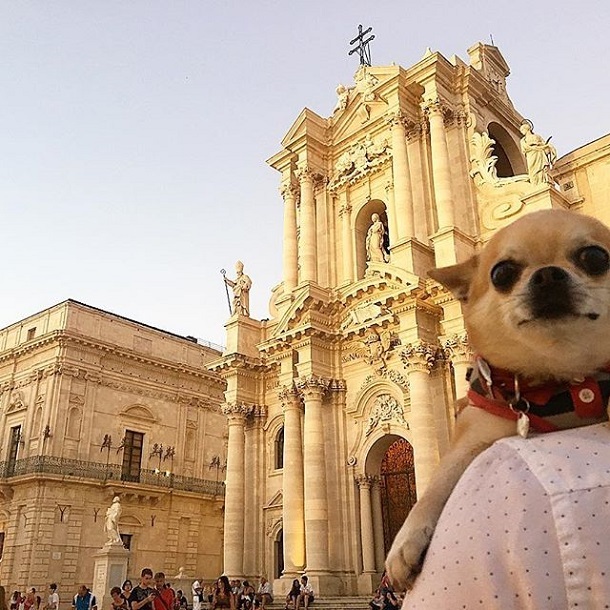 Where next?